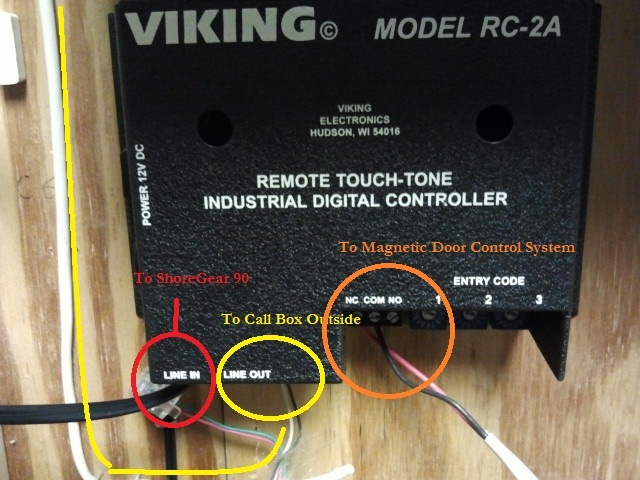 If you saw my earlier post about the Viking unit integration with the ShoreTel system, I thought I would post a second implementation that I did. Basically the same config as the last post (see link above), but the Viking unit was a little different. Here is the topology and a picture of the Viking unit. I think it will help if you run into this Viking box. It happens to be the same model number, but with different port availability. Interesting.